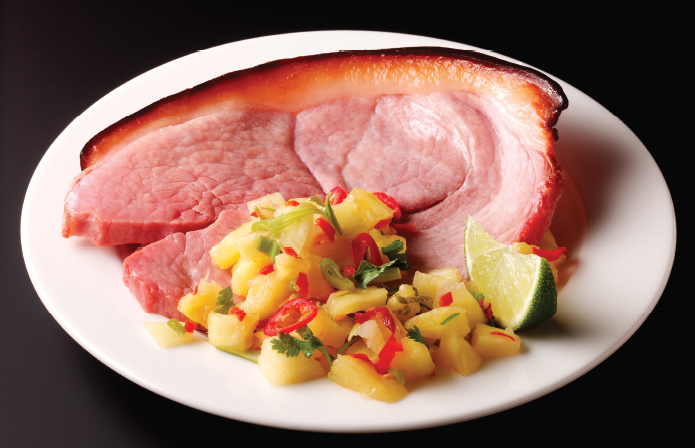 The kick of ginger cuts through the sticky sweet glaze on the gammon. 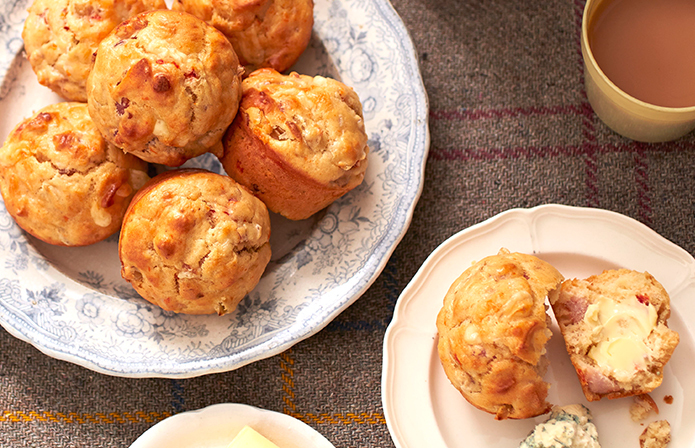 Delicious served warm with fluffy jacket potatoes, or cold with crusty bread and chutneys. Preheat the oven to 180°C Gas Mk 4. Line a roasting tin with a double sheet of foil. Place the gammon in a roasting tin, cover loosely with foil and cook at 180°C Gas Mk 4 for 35mins per 500g. Once cooked for the appropriate amount of time. Remove the skin from the gammon, leaving behind a thin layer of fat. Score the fat with the tip of a sharp knife. Mix together the marmalade, stem ginger and brown sugar and spread evenly over the fat. Bake in the oven for 30 minutes until the glaze is sticky and golden. Leave to rest before carving.